But this traditional way of life and its cultural integrity was aggressively disturbed over a century ago by the US federal government and its policies of ostensible ‘development,’ in ways that have had profoundly detrimental consequences for the community. A top-down development model employed by the federal government led to decades of marginalization of the White Mountain Apache in their own communal development and resulting economic and social disadvantage that became structural and a defining feature of the community. The Cibecue area remained little disturbed by outside intrusion until just after World War 1, when the US government came in with policies that changed both habitat and lifestyles. The first move was to sell grazing rights on Apache lands to non-Indians. The sale of too many permits resulted in severe overgrazing and extensive damage to the land. From the 1930s to the 1960s the government tried to turn the Apaches into cattle ranchers, worsening the damage. By the 1960s the adverse impact was clear, and the government decided to reengineer the landscape and, with it, the ecology. Less coercive federal government support for the White Mountain Apache that was prepared to share power and resources with the White Mountain Apache and to facilitate their ability to determine their own futures emerged in the 1990s. This followed many decades of inequality, underinvestment, indifference, and antagonism towards the rights, welfare, preferences, and cultural and communal integrity of the Apache community. But after so many decades of federal government neglect and disregard, creating positive change was a struggle that entailed dismantling deeply embedded structural injustices and dysfunction in how the federal government interacted with the White Mountain Apache community. The development assistance that the Apache community had received until the 1990s had been largely one that was imposed upon them rather than a reflection of their participation and involvement in its conceptualization, coordination, and execution. 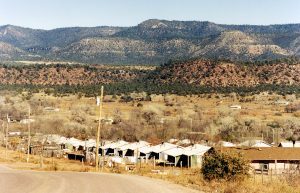 At the invitation of the community in 1996 – and partially as a result of the federal government finally becoming at least tentatively supportive of genuinely community-based programs of Native American community development – a study of the White Mountain Apache community was done by Taylor’s team. It concluded that new data showed that chronic diseases in the community stemmed from social factors that might not be considered directly health related. For example: the breakdown in relations between elders and youth, the lack of communication between men and women, and the decline of family gardening. 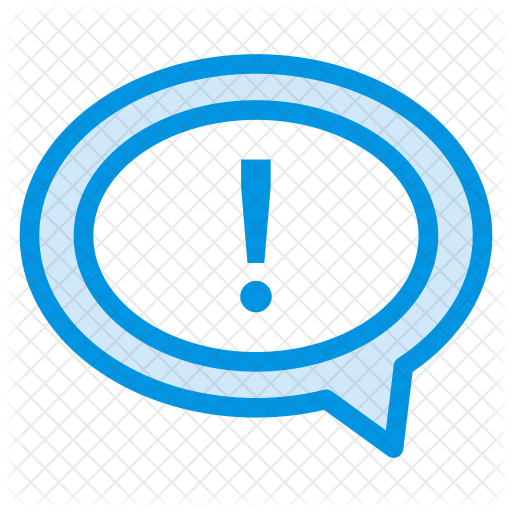 These problems could be corrected only by behavior change, not by new clinics. While the community did have adequate acute care in the form of a clinic, chronic diseases were not being addressed because of a healthcare bias focused on treating disease rather than enabling and sustaining behavior change and prevention of illness and maximizing health and well being through healthy lifestyle choices and behaviors. The extent and severity of these problems were serious and causing major morbidity and mortality. According to tribal estimates, alcoholism affected 40-60 percent of the people; 43 percent of hospital admissions and 42 percent of deaths between ages twenty-one and seventy-four were alcohol-related. In a survey of students aged nine to eighteen about 30 percent reported weekly use of alcohol or drugs as well as alcohol and drug addiction among their parents. Using Seed-Scale, the Apache community was able to assess major gaps in healthcare programming and to determine how to address them through health programs focused on behavior change, improved educational opportunity, fostering intergenerational relationships between youth and older community members, and creating public services that would benefit the entire community and foster positive connections within it. These included constructing a laundromat and building a swimming hole. In determining that these were two projects that the community prioritized, Seed-Scale enabled the community to go beyond traditional forms of community development. “Both the Laundromat and the swimming hole would have brought important health benefits, but neither directly fitted with the expectations of the Indian Health Service, which had hired us only to find out whether it should enlarge its clinic building,” Taylor writes. The Indian Health Service had already determined that the main health intervention was to be based upon acute care medial provision; Seed-Scale concluded otherwise and provided a necessary corrective to the Indian Health Service’s assumptions that did not match communal needs, preferences, and interests. 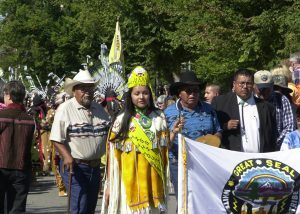 Members of the White Mountain Apache Tribe marching to celebrate the 2004 opening of the National Museum of the American Indian. The shift is long overdue and a long time coming, but it has finally enabled the Apache to direct their own development and in so doing, to improve their quality of life both as individuals and as a community. 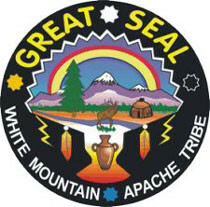 It was Seed-Scale methods and principles that enabled the White Mountain Apache community to take control of their own communal development, and to ensure that it reflected their needs and desires and would enable genuine success at advancing health, well-being, and economic and social prosperity.